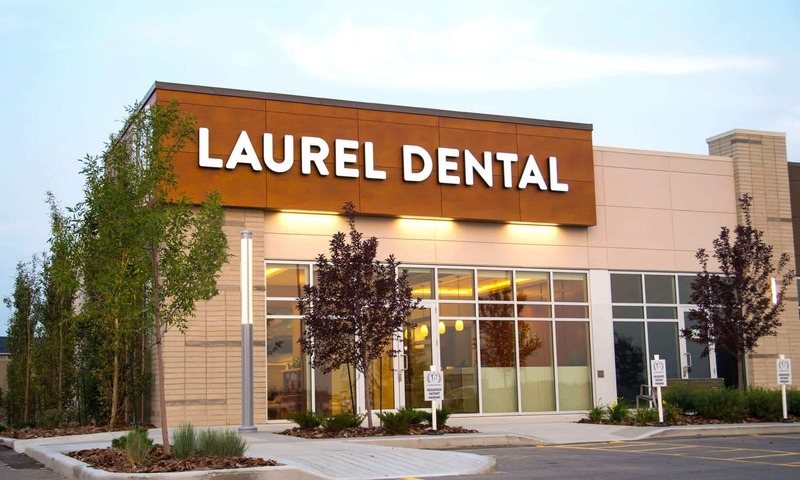 We will schedule your appointment with LAUREL DENTAL as promptly as possible. If you have pain or an emergency situation, every attempt will be made to see you that day. Please call us at (780) 809-1910 with any questions or to schedule an appointment. We are located in Southeast Edmonton in Tamarack serving patients in surrounding areas such as Silver Berry, Laurel, Wild Rose, Weinlos and Daly Grove.